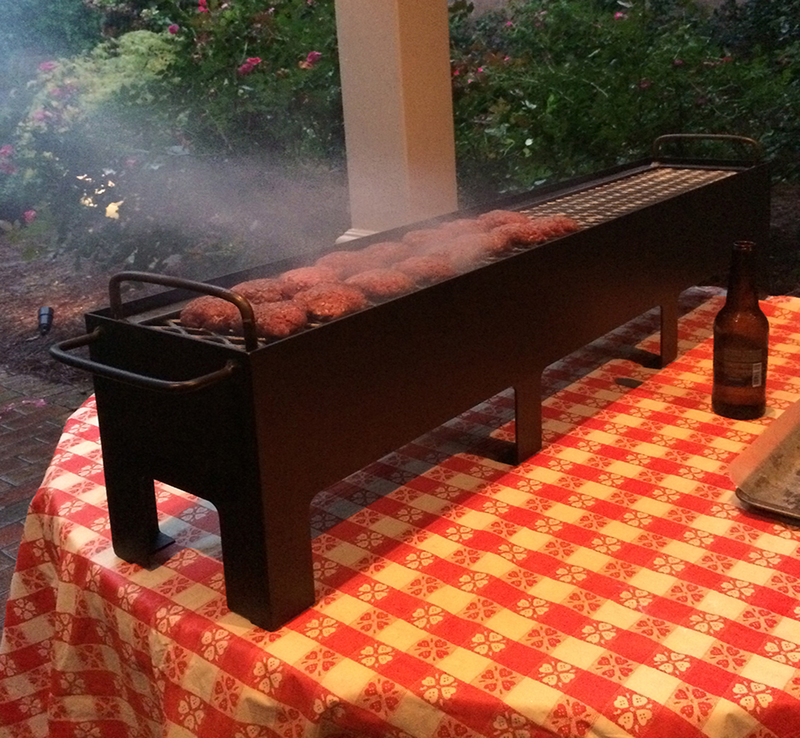 Ready to tailgate? Shucking tables with team spirit! 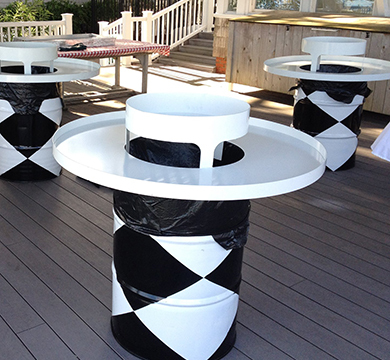 The custom fire pits, oyster tables, and other American-made metal products we build are for our own enjoyment. We love the outdoors. We love steaming a batch of oysters over a wood fire, serving shrimp by the pound for friends and family, and enjoying the comforts of home. Why do we do what we do? Because we’re not the only ones who feel this way. 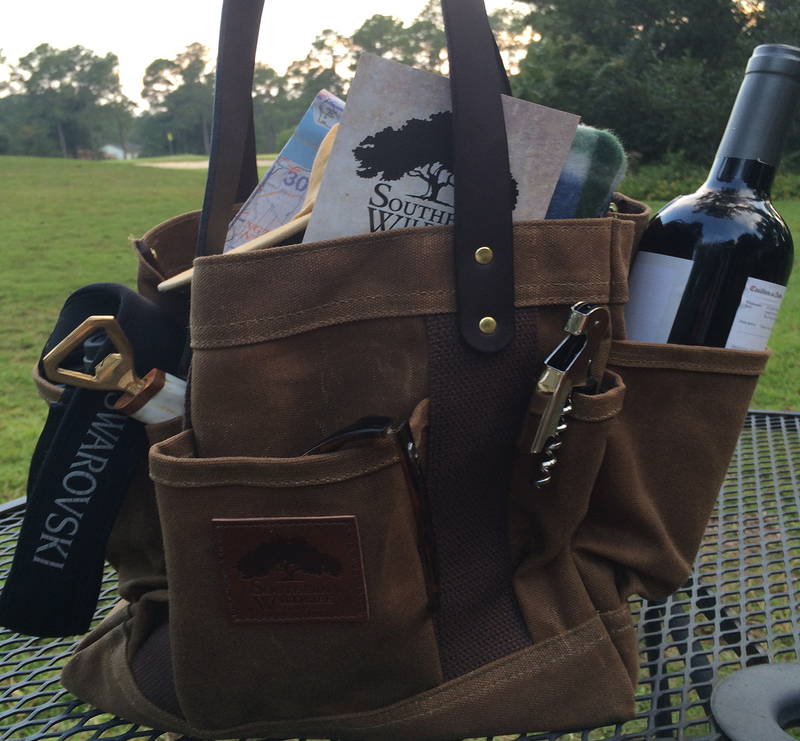 At Southern Wildlife Company, we handcraft the items that make your property feel like home. 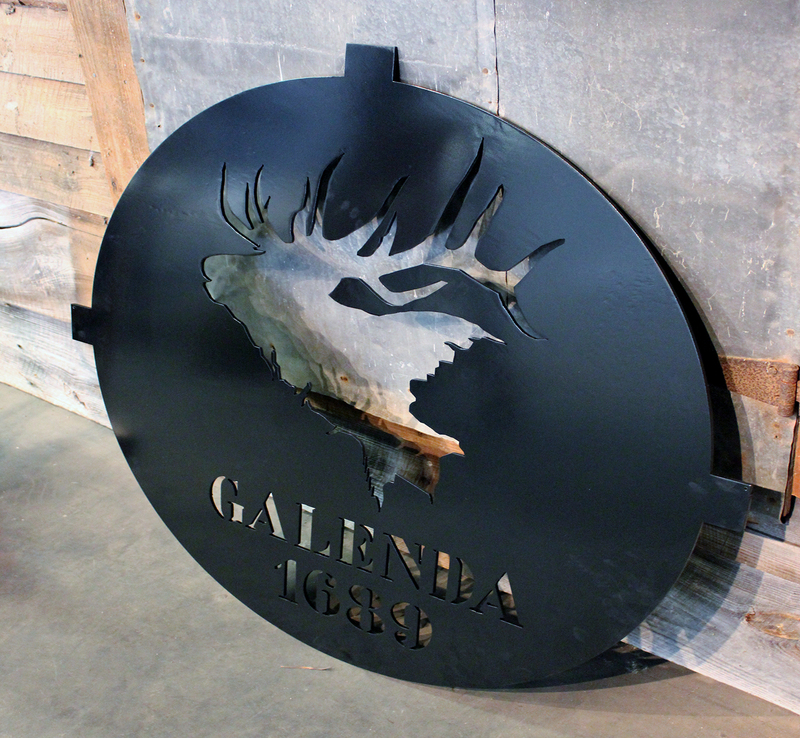 From outdoor fire pits and custom metal signs to our 2’ by 3’ shellfish serving platters, we have the tools for making memories with friends and family. Best of all, every product we offer is produced right here in North Carolina of the finest American materials available. We come from a place where quality matters, your word still means something, and good times are just a few oysters away. 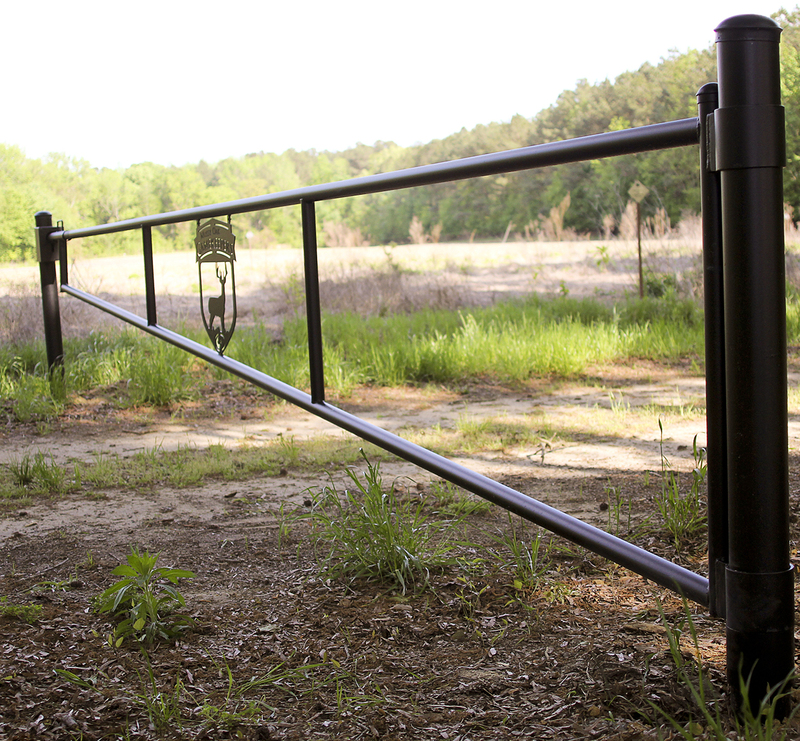 Southern Wildlife Company offers steel pipe barrier gates, customized to fit your name, logo, and land dimensions. Are you a property owner with land you want to keep private? We understand completely—the work we do is guaranteed to stand the test of time and last for years to come. Take a look at some of our most popular products and let us know what item you would like to see on your property. 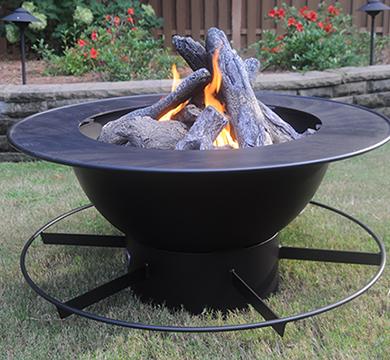 For the highest-quality custom fire pits, oyster tables, metal signs, and more, call your friends at Southern Wildlife Company. You can reach us at (919) 739-7515 or by filling out a quick contact form.